Affordable, flexible outsourced HR support services to startups and small businesses throughout the UK, in the Private, Public & Not for Profit sectors. 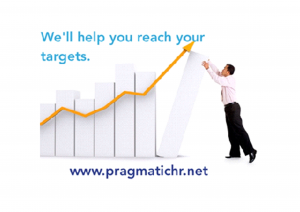 Pragmatic HR make their services more affordable, so they will not tie you into a Contract, should you wish to utilise the ‘Pay as You Go’model or simply opt for ‘just telephone support’ option. They are able to hold your hand or just to demystify the legal jargon! They will be your – HR Guru – Your Way. Pragmatic HR offer a free HR Audit to new clients who have existing documents in place, to ensure that your Policies meet the requirements of Employment Law. Help grow your business – to move forward, the way you wish. Create, support and encourage your workforce through appropriate practices. Help your business to be more efficient & effective,thus profitable. Comply with legal obligations which are tailored to the needs of your individual business. 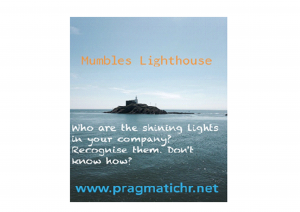 Deliver practical, pragmatic, high quality solutions to all HR issues as and when they arise.